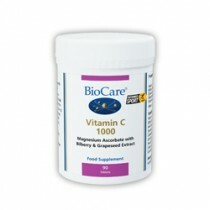 If you have been searching for Biocare vitamins on the internet then you can stop now as here at Vitamins For Life, we stock the entire range at the very best price. Whether you’re looking for 30, 60 or 90 capsules, you can be sure that we have just what you need. 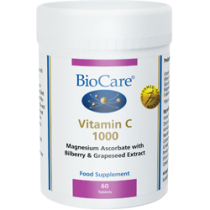 If you would like to place an order, or find out any more information on our BioCare vitamins, please don’t hesitate to get in touch today.